I hope that you all had a wonderful Christmas and New Years Eve. It's 2017! How weird is that. I don't think I'll get used to writing 2017 instead of 2016 for quite some time. 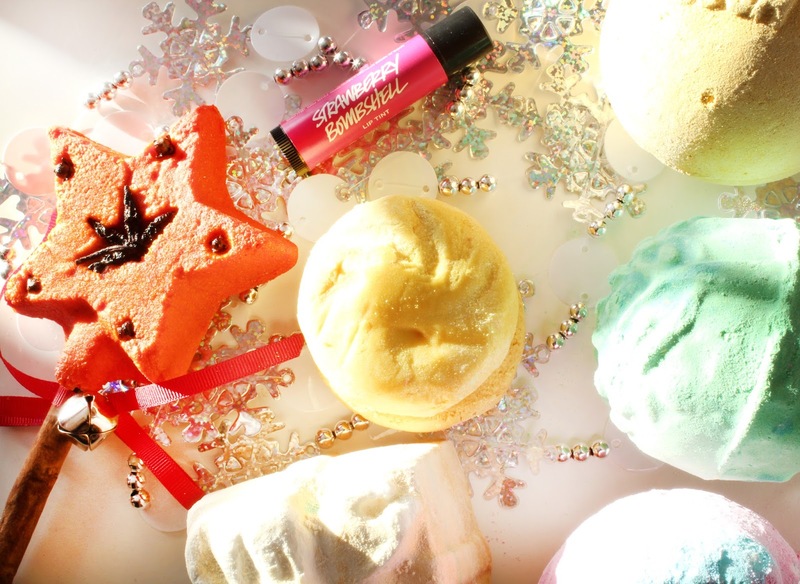 Anyway, today I wanted to share some lush goodies that I received for Christmas. 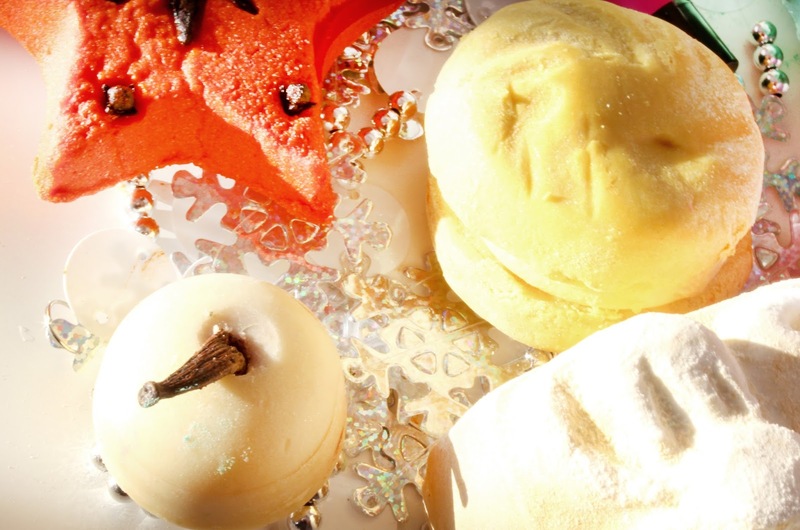 I haven't done a lush post in such a long time! 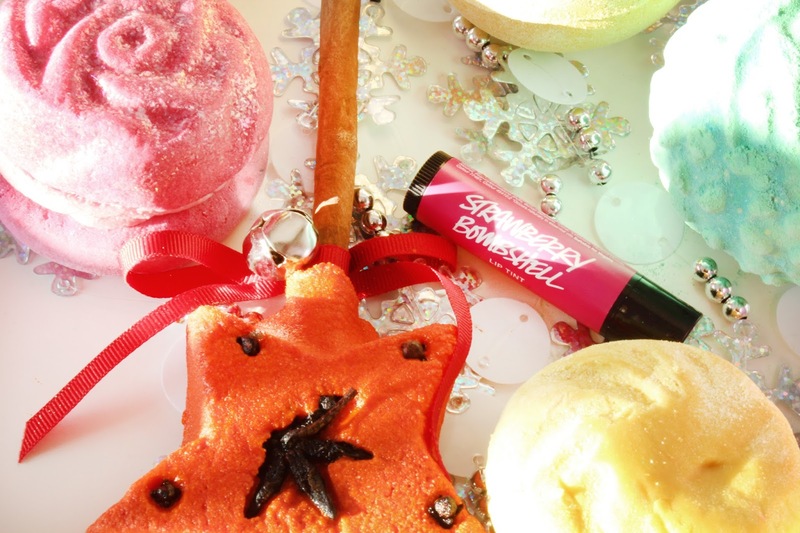 Here's the last lush haul I did which was actually a year ago! Looking back at it, my pictures have improved lots since then. I mean, it's not perfect but in comparison to a year ago, it's so much better. Since Christmas I have tried a couple of these so i'll say a little about them. However a lot of these are products that I've never tried before. I've used this bath oil a couple times now. This is actually the fist bath oil that I used from Lush. When I started top branch out from just the bath bombs this is the bath oil I started with. I think it's just a safe bet, the look isn't too crazy weird and the smell is quite gentle too so it's a good one to start off with. The sandlewood and lemon oil mixture just hits the right spot. I've used this one too before. I love the smell but I must say the amount of flower petals is a bit disapointing. I think its just because when you see the petals you're imagining your bath to be absolutelly filled with flower petals. It might just be because the baths that I bathe in are really big but I definitely think that there should be more petals there, just sayin' Lush. I really like the rose hint in it though, very relaxing scents. I'm pretty sure that I haven't tried this one but I just want to put it out there that I'm super excited for this on. I frickin LOVE rose. Specifically rose flavoured things. It might be one of my favourite smells. So thanks Pam, think this is the best one out of all of these. I've used the Lush lip tints before however I've never used this shade before receiving it. I used the Sunkissed shade which I also received from Pam, gotta love Pam. The Lush lip tints are super nice. They're buildable so I originally thought that it was a lip stick. It can be built up to a really vivid colour so can work for a more subtle look or just a full on lippy. So that's it for today, thanks for reading everyone. It was very Lushy today, I know. Why don't I work there already? Sometimes when I talk about their products to friends or family I kinda wanna say 'But we also do this...". Sorry not sorry, love it too much.